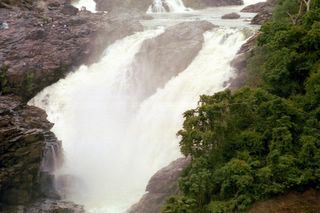 One more view of Falls ..
ashwin here, from EE. do ya remm me? nice photographs. I am getting into the game too. Or rather got into it, now it's tough getting out. most of the initial photos are in film, recently made the jump to digital.